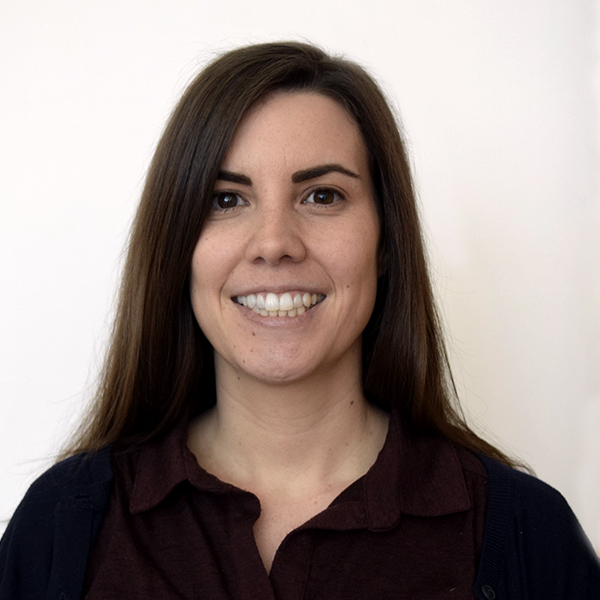 Lauren Crain is the Director of Research and Learning at Scholars at Risk, where she develops and manages public programming, workshops, trainings, publications and other activities, including the biannual SAR Global Congress. She also coordinates the SAR Working Group on Promoting Higher Education Values, which works with the higher education sector to develop proactive strategies for promoting academic freedom, accountability, social responsibility and other related core higher education values on campus. Prior to joining SAR, she was the Program Coordinator for the Aspen Institute’s Justice and Society Program, and a Consultant for the National Council for Research on Women (NCRW), where she also served as Co-Chair of their Emerging Leaders Network, a skills-building and networking group for entry and mid-level nonprofit professionals. She holds an MA in Middle East and Asian Languages and Cultures from Columbia University and a BA in Politics from New York University.